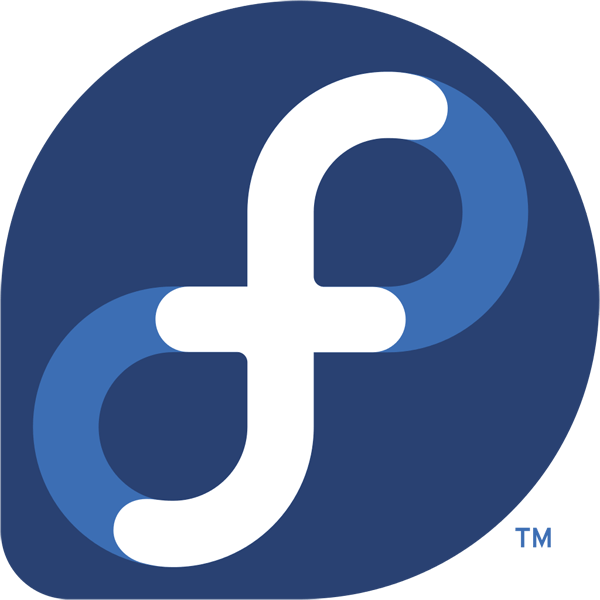 Fedora is a Linux-based operating system, a suite of software that makes your computer run. You can use Fedora in addition to, or instead of, other operating systems such as Microsoft Windows or Mac OS X. The Fedora operating system is completely free of cost for you to enjoy and share. We believe in the value of free software, and fight to protect and promote solutions anyone can use and redistribute. Not only is the Fedora operating system made from free software, but we use free software exclusively to provide it to you. This web site, in fact, is made from free software and serves millions of people every month. We also believe in the power of collaboration. Our developers work with free software project teams around the world we call "upstream." They create much of the software found in Fedora. We collaborate closely with them so everyone can benefit from our work, and get access to improvements as soon as possible. By working in the same direction as these project teams, we can ensure that free software works better together, and provides the best experience for users. We also can include improvements quickly, which helps not only users, but the upstream as well. We also believe in empowering others to pursue their own visions of a free operating system. Anyone can remix Fedora into a new product with a new name. We even provide the tools in Fedora itself. In fact, Fedora is already the foundation for derivatives such as Red Hat Enterprise Linux, the One Laptop Per Child XO, and the Creative Commons Live Content DVDs. If you are interested in giving Fedora a try on your current computer without running any risk, please check out our Guide: Running Linux From a USB Drive As a Virtual Machine or Bootable Disk. What are Fedora's core values? The four foundations of freedom, features, friends, and first are the core values of the Fedora community. Read more about them below. We believe we should use and distribute the software and content we promote to accomplish our mission of advancing free software. We provide free alternatives to proprietary code and content to make Fedora completely free and redistributable for everyone. That way, anyone can use any of our work for their own purposes, without legal hassles, to further spread free software. We believe success comes from a strong community, made of people from around the world, working together. There's a place in Fedora for anyone who supports our values and wants to help. By collaborating with each other openly and transparently, and with a strong, supportive partnership with our sponsors, we can achieve great things. We believe the hard work of creating new technical features makes free software more powerful, flexible, and useful for millions of people. We don't mind shaking up the status quo, when it means we can more effectively move free software forward. And we do it by collaborating directly with the many software communities whose work is distributed by Fedora. That way everyone benefits, regardless of whether they use Fedora or not. We believe in the power of innovation and showing off new work in our releases. Since we release twice a year, you never have to wait long to see the latest and greatest software, while there are other Linux products derived from Fedora you can use for long-term stability. We always keep Fedora moving forward so that you can see the future first. Fedora is 100% gratis and consists of free & open source software. With thousands of apps across 10,000+ packages, Fedora's got an app for you. Built by a global community of contributors, there's a local website for you. Fedora is the foundation for Red Hat Enterprise Linux, a powerful enterprise OS. Fedora is free to share! Pass it along to your friends and family, no worry. Compute in style with many open & beautiful wallpapers and themes. Fedora has been installed millions of times. It's a large community to join.